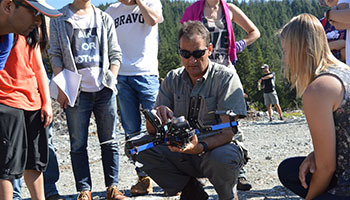 The University of British Columbia’s Master of Geomatics for Environmental Management (MGEM) is an accelerated, 9-month, course-based master’s program that provides essential training in the use and application of geospatial tools used to plan, develop, manage, and evaluate programs to protect and regulate natural habitats and renewable natural resources. The use of geospatial data, tools, and technologies is crucial for making informed decisions that impact environmental management. 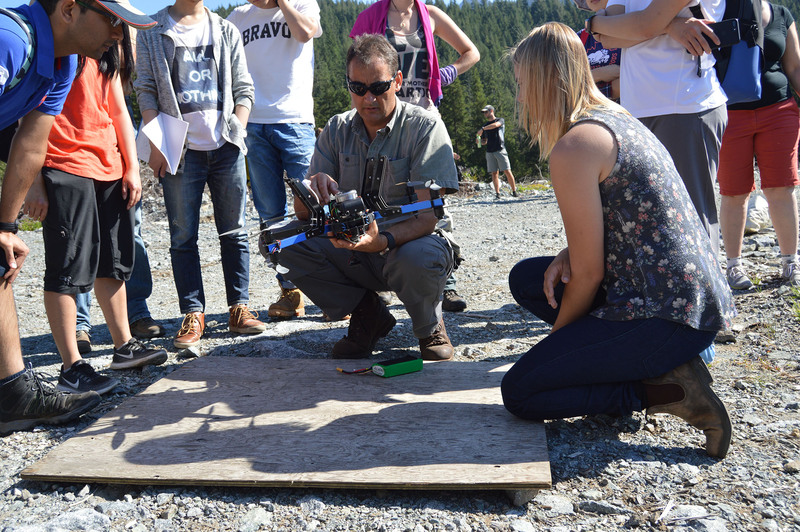 This interdisciplinary professional degree program blends landscape ecology training and quantitative spatial skills development to prepare graduates to tackle pressing environmental issues across multiple sectors. 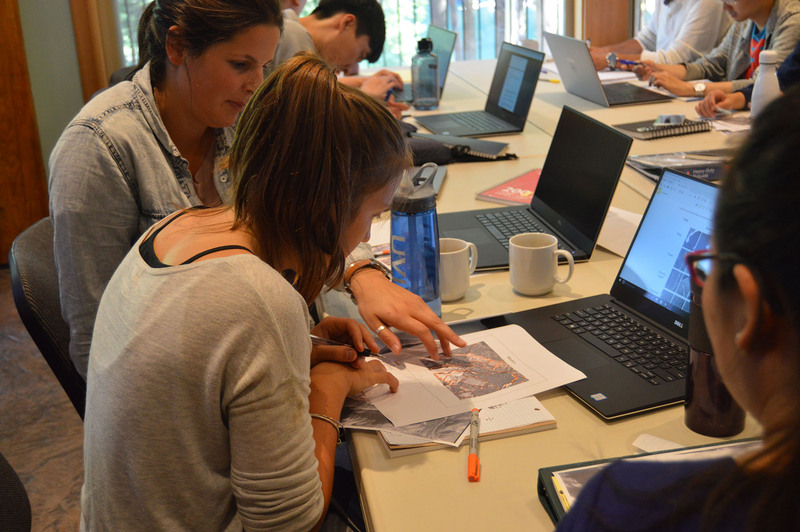 Apply geospatial data to real-world challenges in environmental management through labs, projects, and workshops. 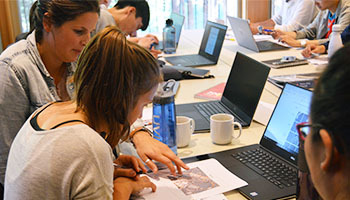 Gain expertise in geomatics technologies, methods, and tools grounded in emerging landscape ecology theories and principles. 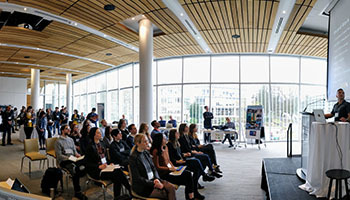 UBC’s Faculty of Forestry welcomes outstanding students from over 40 countries. Is the MGEM program right for you?